Home to thefamous Cambridge University, Cambridge city is one of the most famous cities in the UK. Whether you are a student or worker, an excellent way to navigate this city without hassle is by owning a scooter. Riding a scooter in Cambridge beats using public transport any day. This article looks at the benefits of owning a scooter and why you should choose one of ours. Price: Scooters are very affordable to buy and maintain. You can get one of ours for as low as £999. 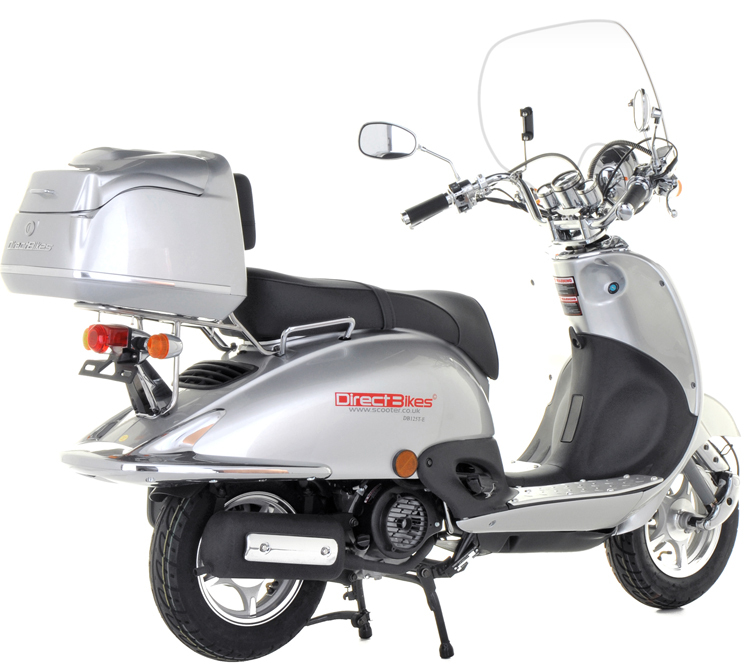 Price: Priced between £999 and £1099, our scooters are cheap and the best on the market. Design: At Direct Bikes, our broad range of 50cc and 125cc scooters come in varying designs.Thecolour can also be customized to suit your taste. We don’t have a dealership in Cambridge but we can deliver your scooter to you anywhere you are in Cambridge. Simply fill in your delivery information while making the payment, and we’ll get your scooter to you in no time.